The monsters get their day (at last)! Last days of the show! 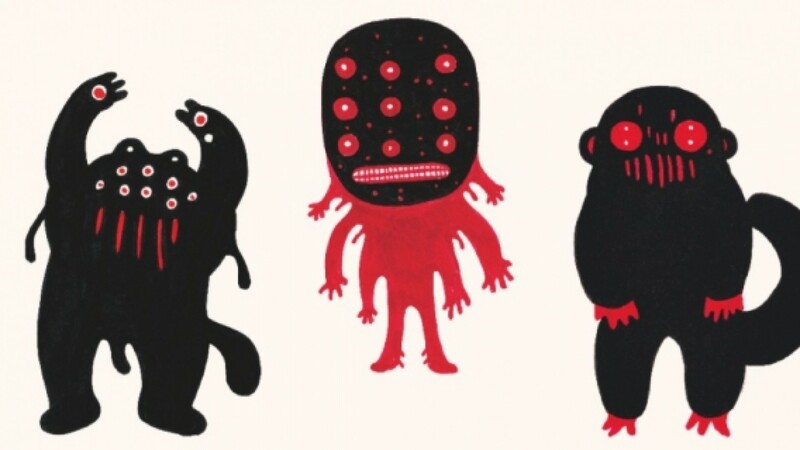 Pictoplasma, the monsters finally get their day at La Gaîté Lyrique! La Gaîté Lyrique is bringing acclaimed Berlin festival, Pictoplasma, to Paris! Each edition of the festival is an exploration of contemporary international character design and figurative art. Pictoplasma selects innovative work from studios and independent filmmakers at the forefront of their industry and brings us the latest in character design creation. For its Paris premiere, Pictoplasma comes to us in the form of an exhibition, talks, gigs, performances, screenings... and plenty of character! "Post-Digital" in reference to the fact that character design came to the fore with the rise of digital culture at the beginning of the noughties. The Internet and new technologies have revolutionised image re-interpretation and exchange. "Monsters" because the digital era has broken new ground in terms of virtual reality. Now the new territories just have to be peopled with attractive characters! These new icons make us feel we're being watched by unknown entities from a parallel universe. Okay, so they're cute, but aren't they just a little too cute? What are these strange and troubling creatures and why do we fell so uneasy when we turn our backs on them?